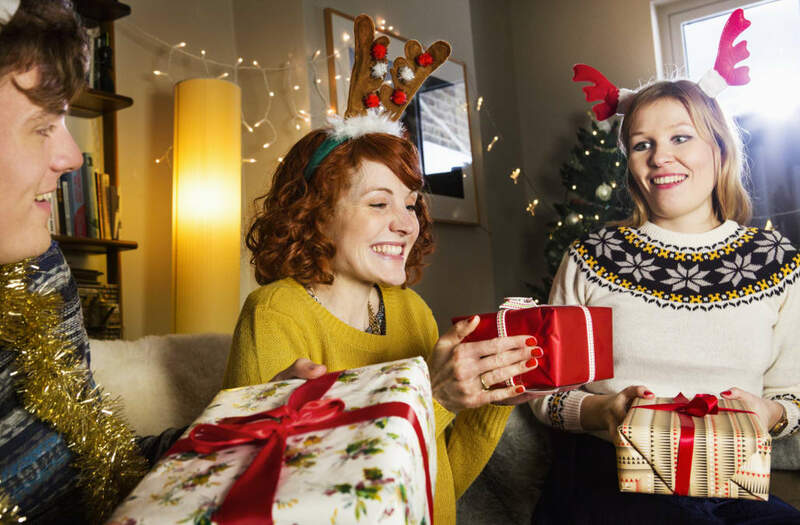 As we've been trolling allllll the sales this weekend, it got me thinking about what really qualifies as a good gift and how to choose said gift. It's not like there isn't anything to buy online. Hehe. Tons of things in fact. See my recent fav ideas here. But the whole actually deciding on something and pulling the trigger thing – that is the hard part. Right?? Is it just me?? I'm trying to step up my game this year! Even when I googled, "how to decide on the perfect gift" (LOL), none of the articles were that helpful! So I decided to take a crack at this myself & think outside the box for gifts. Take it to the next level. A cape is just a cape. Monogram it, and you've got yourself a designer lookalike vibe, personalized for the recipient. Boom. A beach towel is just a beach towel. Yawn. Embroider #GirlBoss or her instagram handle on it & you've got a winner. (I'm getting this one for a client. Hopefully she's not reading this!) These custom hats are awesome and you can add a name/phrase/whatever. Personalized stationery is an AWESOME gift too, even for the fellas. Put together a sampler platter. ;) Put together a nicely curated box of some of your favorite small items, instead of trying to think of that one thing. I think the key here is a nice presentation so it doesn't look thrown together. Tie everything together with an inside joke or maybe something related to a trip they have coming up. Pick a theme. It sounds silly but it shows a lot of thought! Pair a book with a pair of slippers and a nice box of chocolates for a luxurious little afternoon of reading! Girl-on-the-go gift: get a nice everyday tote, and stuff it with Well-Kept and a swell water bottle. Done. Think about the giftee's every day routines. Do they have a long commute? (Maybe a pretty travel mug!) Do they have something they are working hard towards right now – a promotion, graduation, etc.? (Maybe an awesome day planner for 2017!) Do they travel a lot? (They might need these!) Think about items that might make those every day things way better, prettier, more convenient, etc. Just a few ideas to help get your wheels turning since we are all in the same boat here. And note: As I was writing this, I decided to declare that there really is no such thing as the "perfect gift." Put some love and careful thought into selecting something that shows your appreciate for that person, but don't stress yourself out about it. A handwritten note, small token of appreciation (nicely wrapped of course), + some homemade baked goods go a long way to say you care & "Merry Christmas." 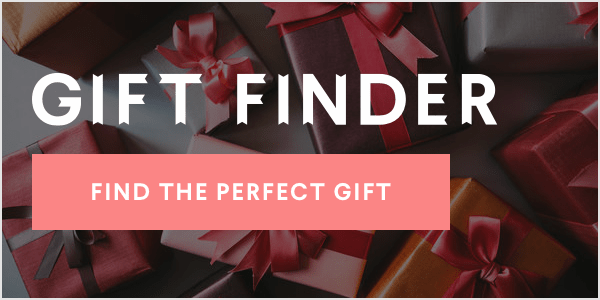 The post How To Choose The Perfect Gift appeared first on Tiffany Style Blog.